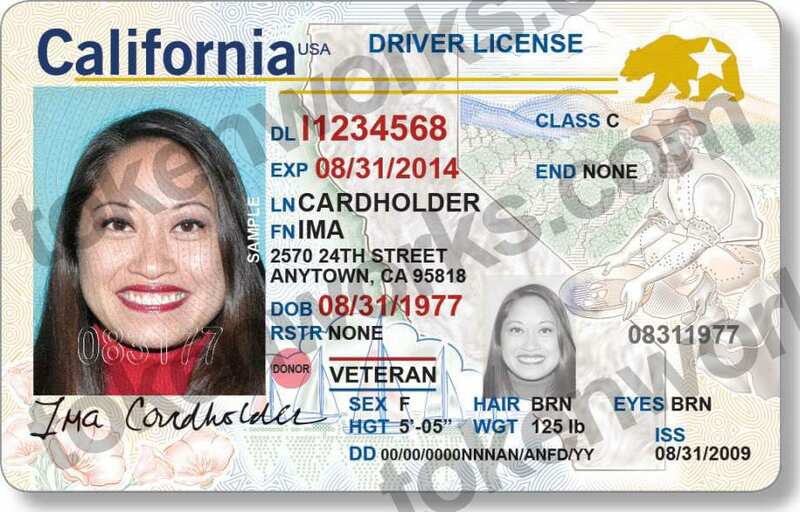 Drivers License News - IDScanner.com by TokenWorks, Inc.
Keep up with all news related to TokenWorks Inc. and ID scanners on this page. 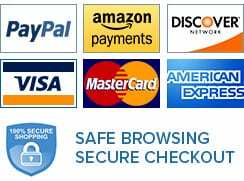 If you have questions, please contact us here. Alert: A New Massachusetts Fake Id Is in Circulation.